Since first opening, ActivCare has pioneered residential memory care and has provided compassionate care for more than 5,000 residents. Our mission is to enhance the quality of life for those with memory loss by building on their individual personalities and strengths. Each ActivCare community provides personalized memory care for residents in a secure environment with a supportive, loving atmosphere; stimulating activities; and specially trained, caring staff that promotes self-esteem and individual dignity. 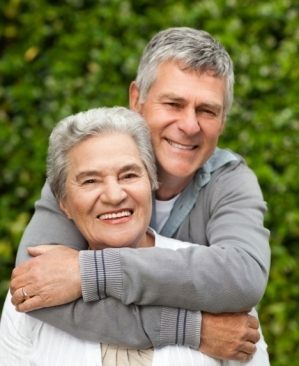 ActivCare cares for individuals throughout the different stages of memory loss with proven programs and an experienced staff by enhancing the quality of life for its residents and families. It was a very difficult decision to place my wife in an Alzheimer's care community. After visiting ActivCare and talking with the community staff, I decided this was the best place for her. Now after four months, I know I made the right decision. She is well taken care of by a dedicated, loving and compassionate staff of trained caregivers.